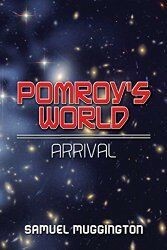 Pomroy's World: Arrival is the first volume in the series. This is a techno-thriller set in New York City. 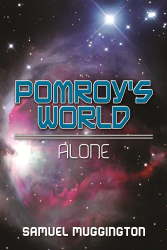 Pomroy's World: Alone is the second volume in the series. Pomroy’s World: Arrival is the first volume in the series. This is the first volume in the Pomroy’s World series. Pomroy’s World: Arrival is available in paperback and Kindle editions. Pomroy’s World can be purchased at the BEST bookstore on Long Island, the Book Revue. Pomroy's World can be purchased at the BEST bookstore on Long Island, the Book Revue. 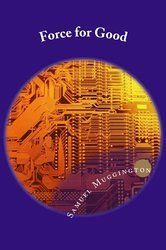 Accelerator on a chip – Wow! XENON1T – Will they find dark matter? Wow! Volunteers from Planet Hunters and astronomers have discovered a star KIC 8462852 that exhibits very unusual activity. 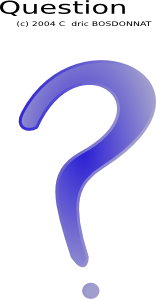 Read more about it here: Planet Hunters X. KIC 8462852 – Where’s the flux? 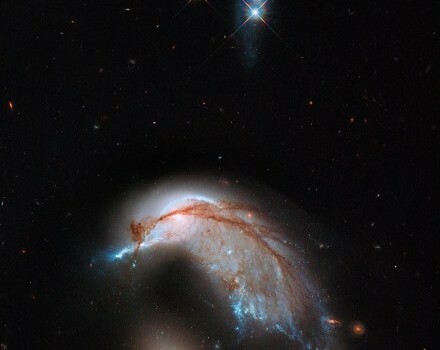 Invisible Worlds -Are they possible? Pomroy is a typical teenager. He loved his skateboard. That is what set everything in motion.